You always want what you can’t have — especially when it comes to beauty products. That’s why we’re getting the inside scoop from your favorite retailers on what’s selling out right now , how to sign up for waitlists, and where to go to find the next best thing. Because if everyone’s buying it, you know it has to be good. This month, after over three decades of dominating the lip balm market, Burt’s Bees finally released its first full makeup line. The best way to describe the collection is “natural,” not just in the brand’s dedication to omitting harmful chemicals, but in the finishes and tones of the products themselves. The brand’s new line won’t help you master glam makeup, or give you a highlight that’ll blind your neighbors, and the lipstick sure as hell won’t stay on for 14-hours straight. What they will do, however, is provide an affordable way to master no-makeup makeup with an easy-to-wear collection of flattering (and more natural) products. In the short time the collection of foundations, eyeshadows, mascaras, and blushes have been available for purchase, a number of items have sold out at Ulta Beauty. Namely, two out of the three shades of the brand’s matte blushes — and we can see why. The shimmer-free mineral powders deposits just the right amount of color to brighten the complexion without overpowering the rest of your makeup. We’re partial to the shade Bare Peach, which works with any color you wish to wear on your lips or eyes. Missed your chance to grab your favorite color? We listed a few of our favorite alts in the slides ahead. Wet n Wild blushes make us wonder why we ever bothered using luxury rouge at all. Sure, the packaging may be lightweight (and a bit flimsy), but the product within doesn’t disappoint. The blushes are silky-smooth and come in five flattering shades that never look powdery on our skin. 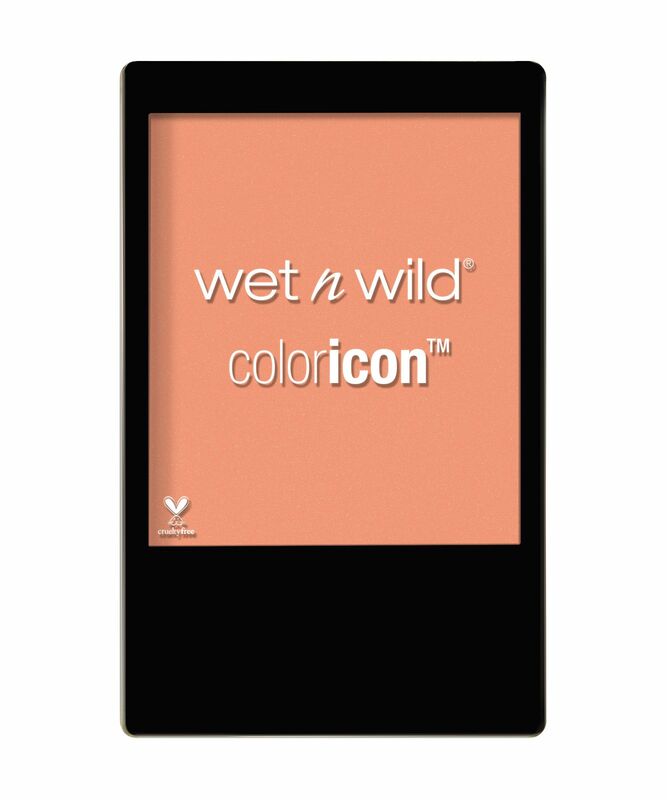 Wet n Wild ColorIcon Blush in Apri-Cot In The Middle, $2.99, available at Wet n Wild. 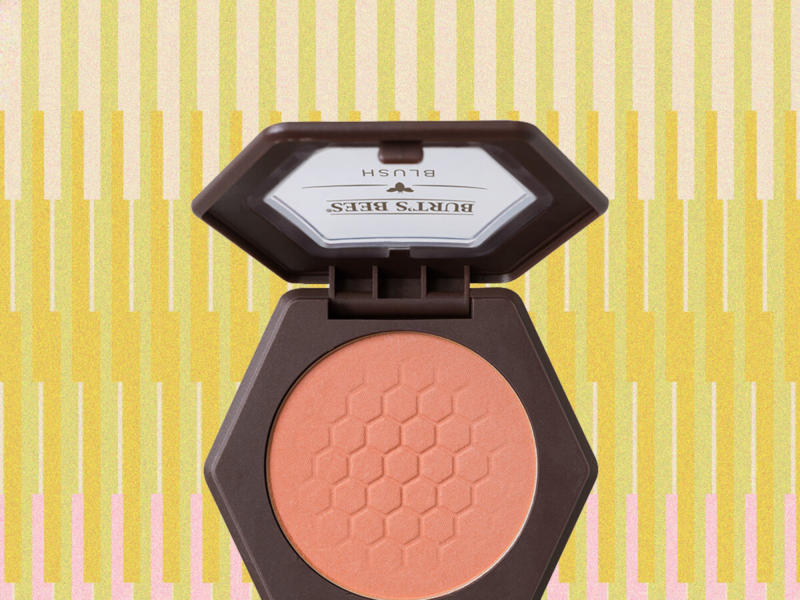 Unlike Burt’s Bees’ blushes, which feature a matte finish, these Butter Blushes have subtle shimmer running that subtly highlights the cheek. Although the product comes with a foam applicator, we suggest stowing it in favor of a fluffy brush for an even application. 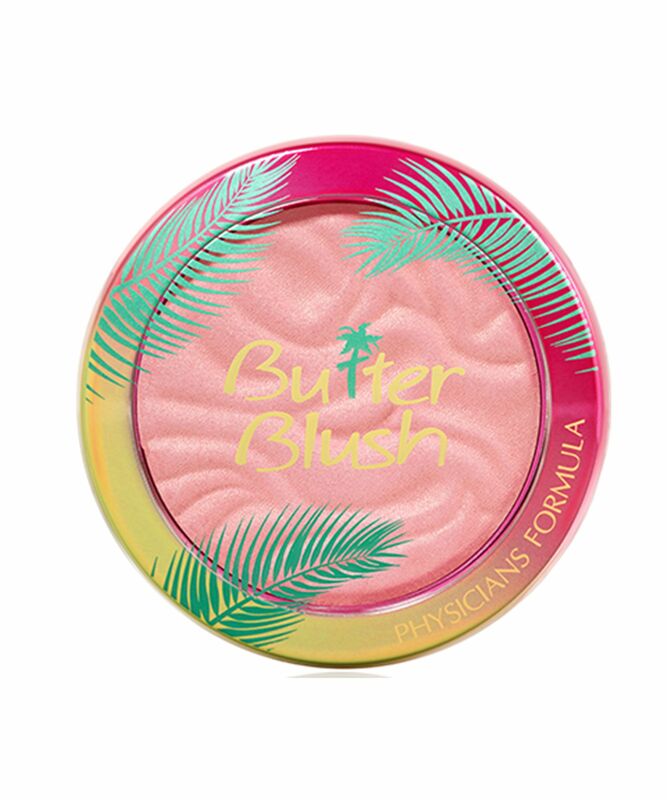 Physician’s Formula Murumuru Butter Blush in Natural Glow, $12.99, available at Ulta Beauty. We fell in love with Han’s vegan bronzer last winter thanks to its smooth, non-patchy finish. The brand’s blushes have the same buttery consistency and can even be worn as an eyeshadow, too. 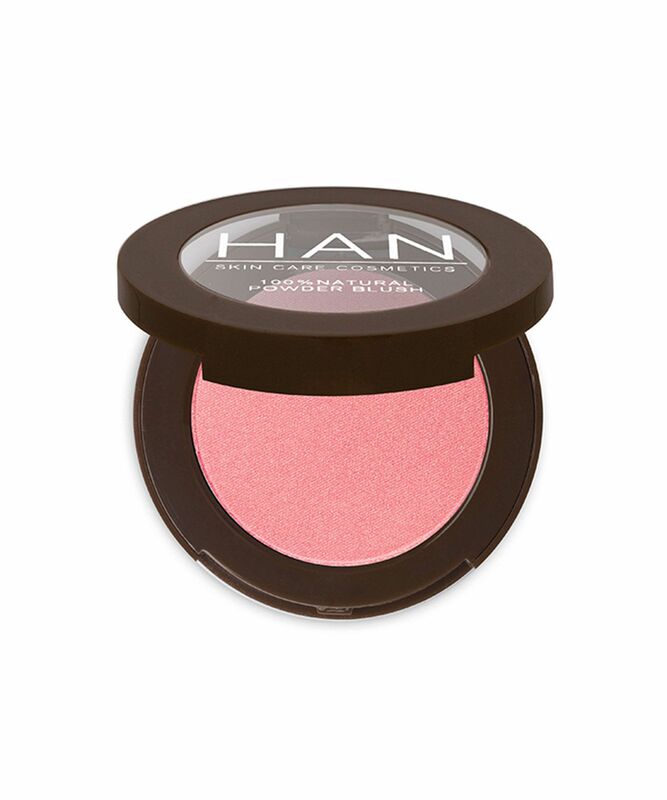 Han Cosmetics Coral Candy Pressed Blush, $15, available at Han Cosmetics. Those of you who can’t decide between matte or shimmer will love the variety of finishes in Milani’s Rose Powder blush collection. Warning: Use a light hand because it’s easy to go overboard with this pigmented powder. 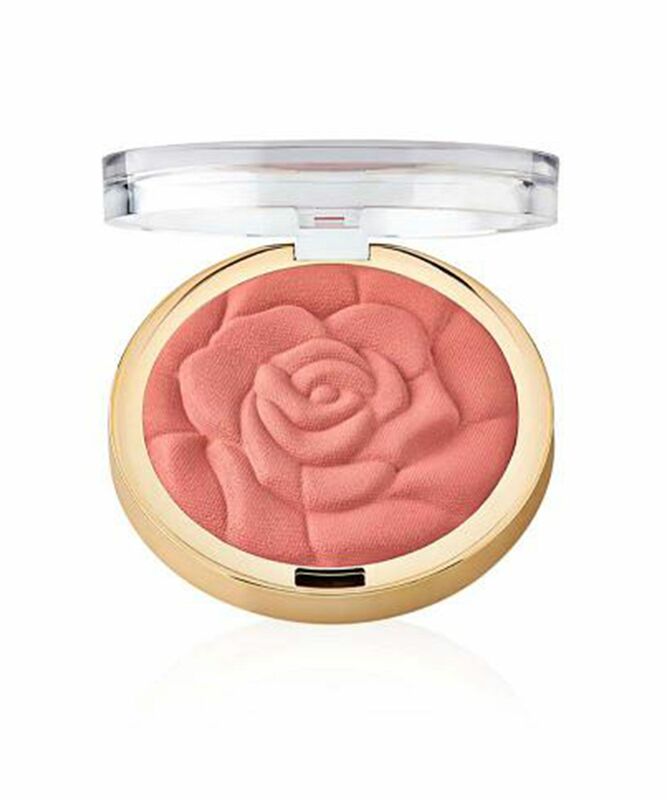 Milani Rose Powder Blush in Blossomtime Rose, $9, available at Milani. Tarte’s matte blushes are classics for a reason: They’re pigmented, long-wearing, and come in 13 fun shades. 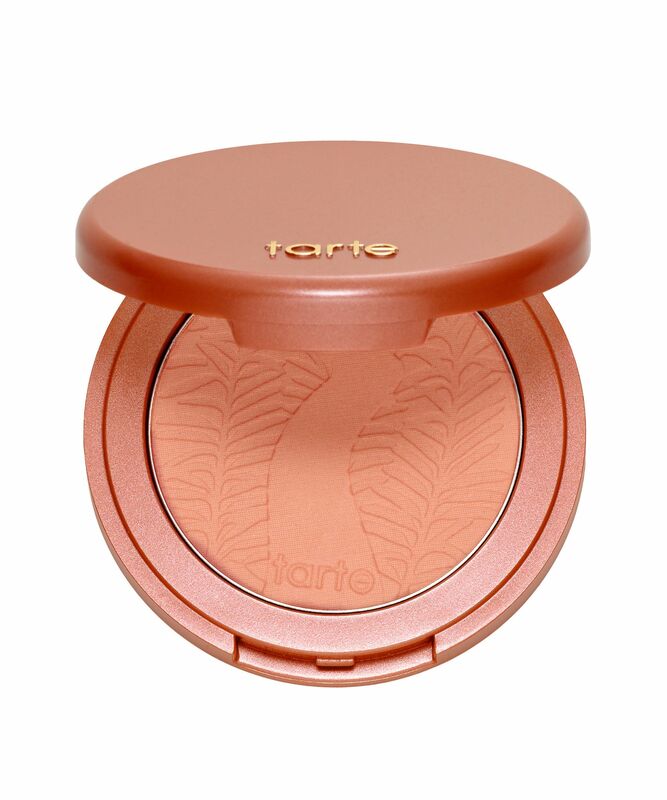 Tarte Amazonian Clay 12-Hour Blush in Peaceful, $29, available at Tarte. What I Wore: Is It Spring Yet? Siddhartha keeping a tab on Soha?